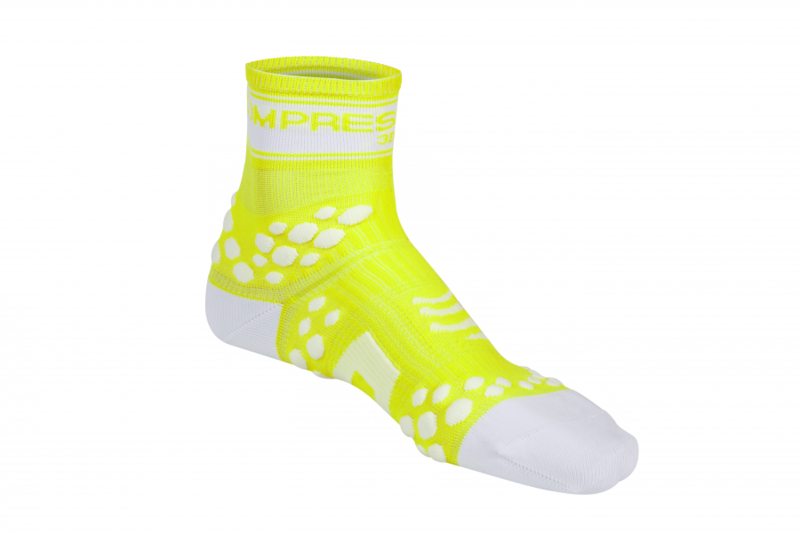 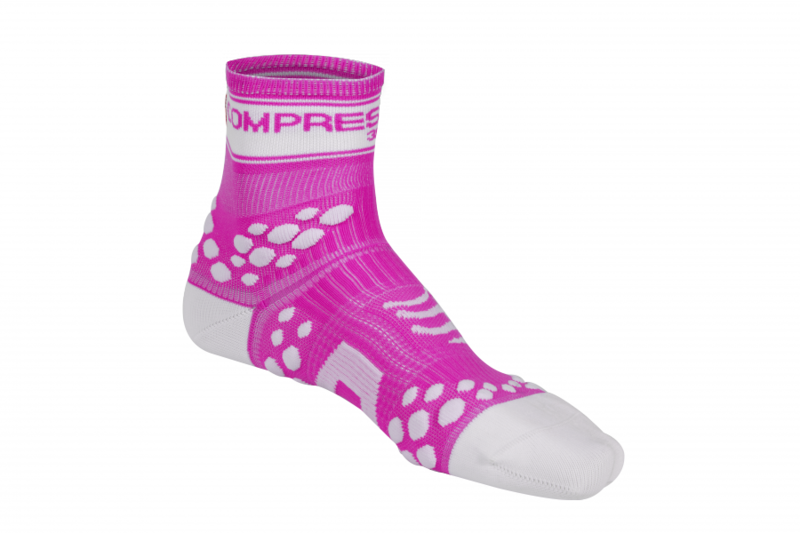 With their extreme, breathable comfort out seams, PRS Fluo socks provide numerous breathing areas to prevent overheating, blisters and fungus infections. New mesh areas around the ankle, the top of the foot and the toes keep the foot feeling light, fresh, dry and cool. 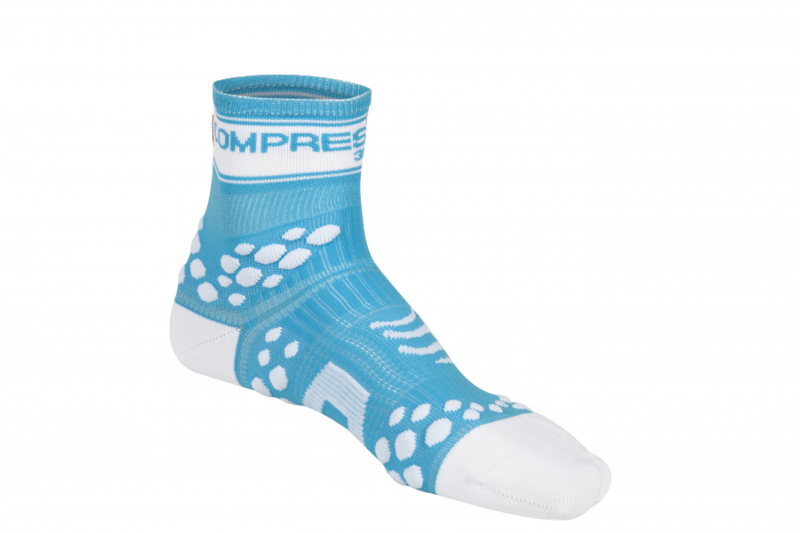 It’s breathable thanks to these airing zones, which help to remove humidity and perspiration while also protecting against heat, the risk of overheating, blisters and fungal infections. This new more ergonomic and efficient design provides even greater comfort.